Wallick & Volk Mortgage is a premier, service-driven, family-oriented, experienced mortgage lender. Our team of mortgage professionals is dedicated to helping members of the community achieve the Great American Dream of HOME OWNERSHIP. Our Loan Officers manage their business portfolios with candor and integrity to ensure the specific needs of our customers are understood and addressed with a comprehensive and personal home buying solution. We enthusiastically deliver home buying options customized to your individual needs and expectations. Wallick & Volk is dedicated to serving new and existing home owners in utilizing mortgage management tools in a way that will maximize your financial investments for a lifetime. Using state of the art tools and technologies, our home loan experts are educated professionals who are leaders in the industry and able to provide customer-centric focused solutions. Wallick & Volk is family owned and operated. Our business model has been solid since 1932 and is built upon our knowledge in the mortgage industry and our unwavering commitment to our customers. This commitment is our culture, and weaves through the entire organization to provide the best results for our customers. 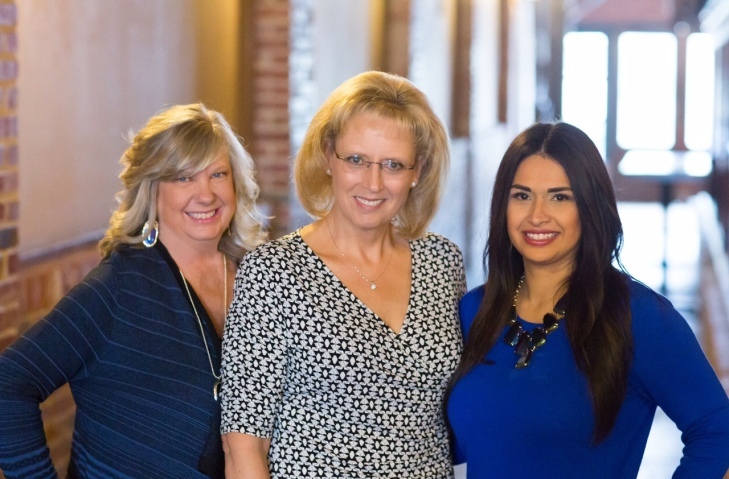 Our employees work as a team to help each prospective mortgage holder meet their unique goals. We are proud of our community support, customer service and exceptional standing in the mortgage industry. We have a reputation for quality, knowledge and integrity. Our passion is to bring clarity and transparency to the mortgage lending process, while offering personalized service to fulfill our customer commitments.